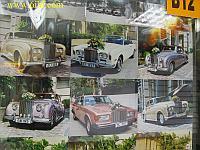 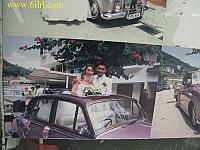 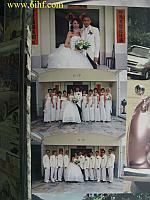 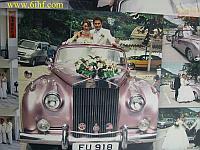 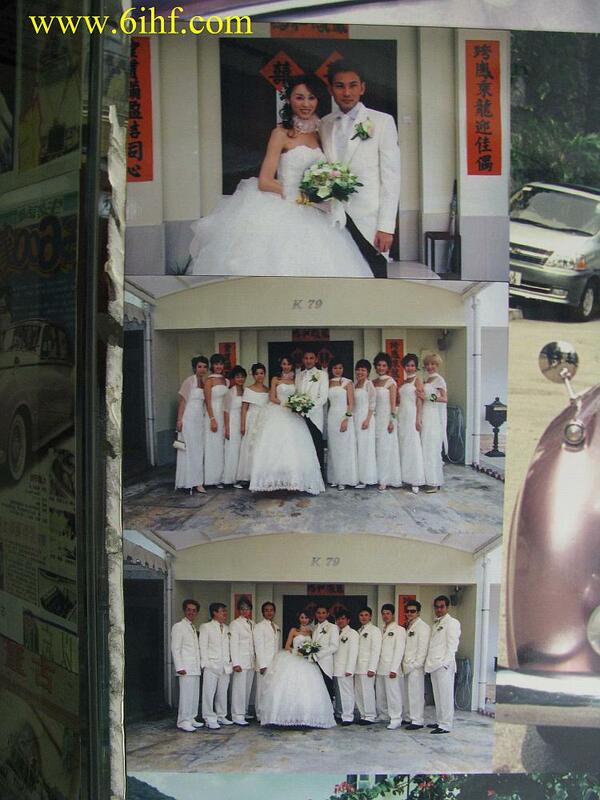 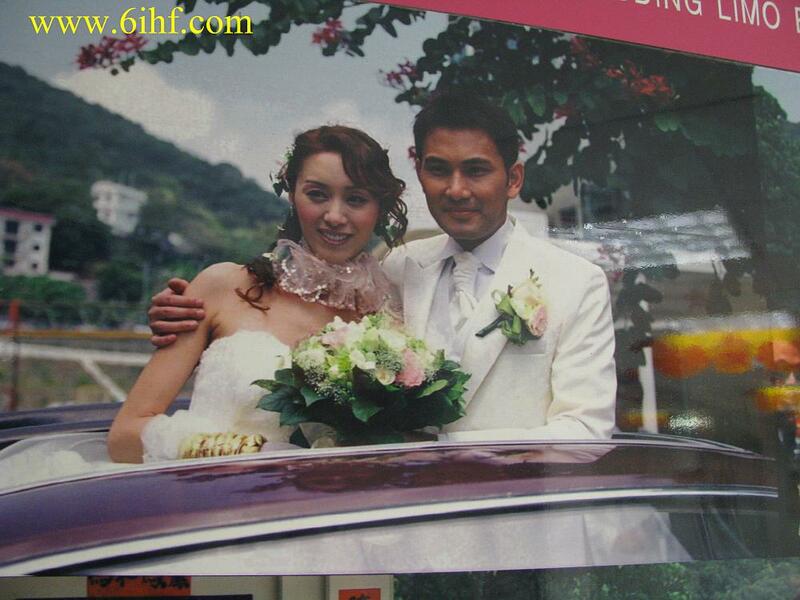 We have been wedding experts in Hong Kong for over 7 years. 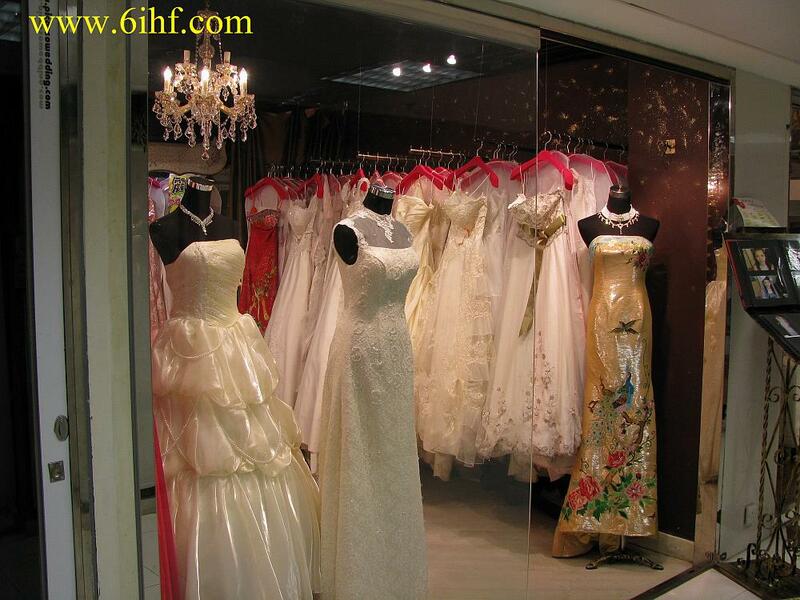 Below are pictures of brides who purchased from us and stores that wholesaled our products. 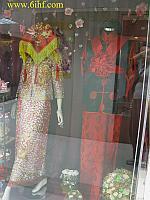 Sensational designs at affordable prices. 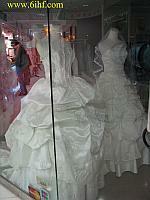 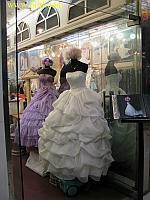 We provide top of the line European Wedding and Prom Dresses. 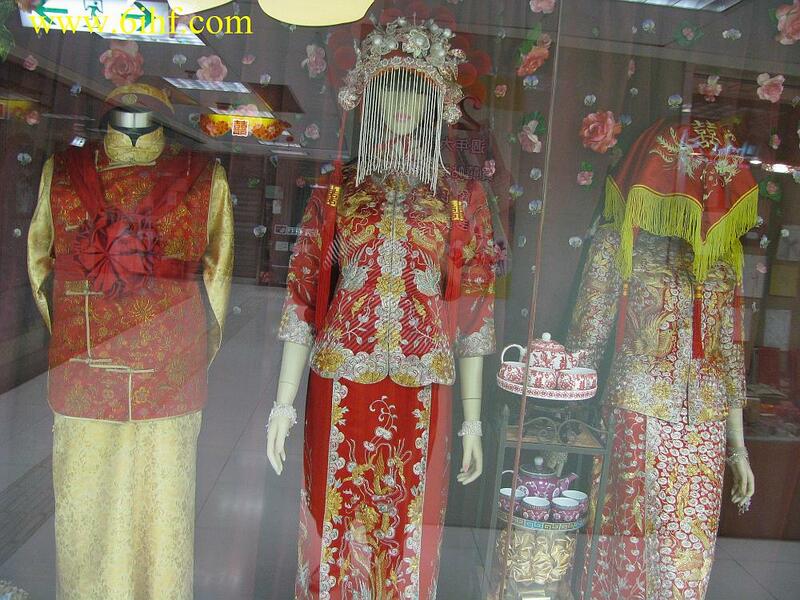 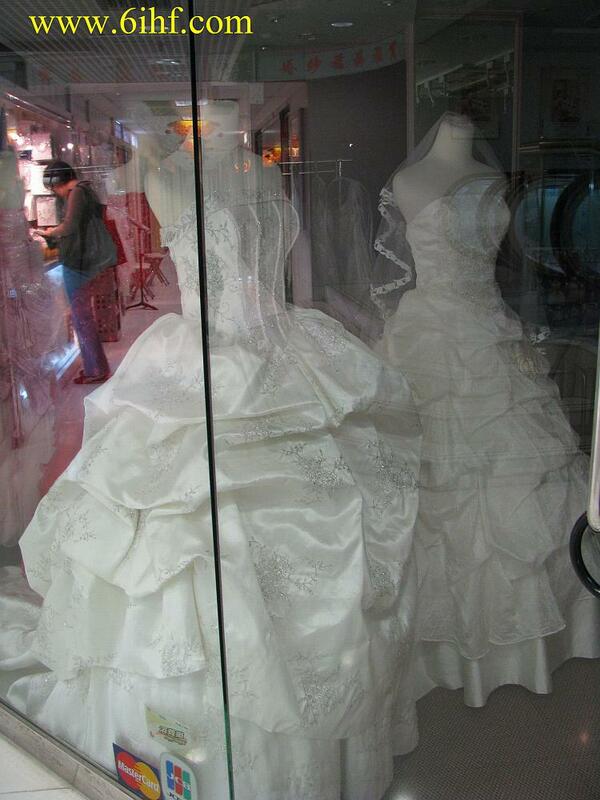 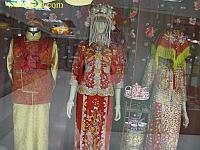 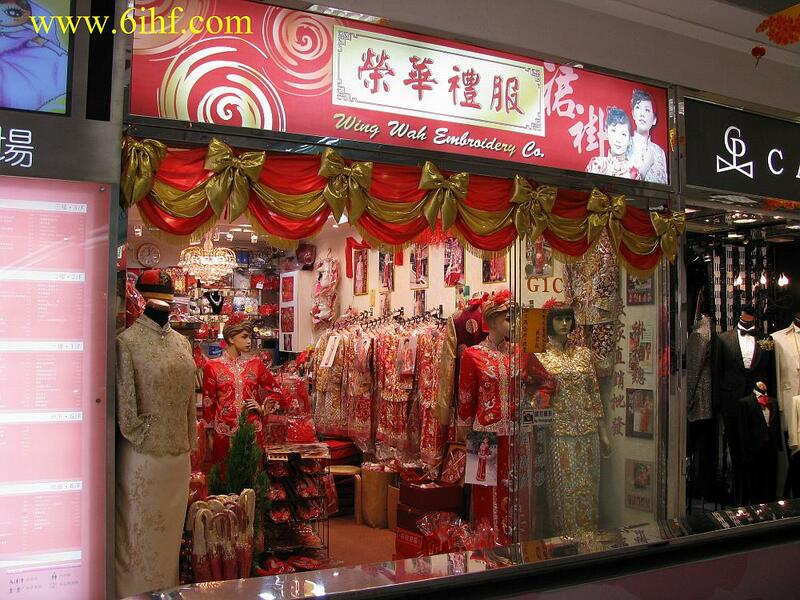 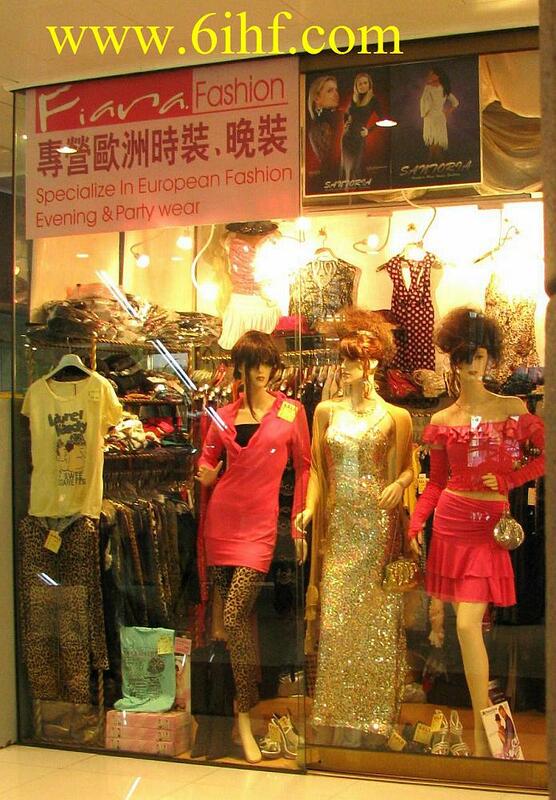 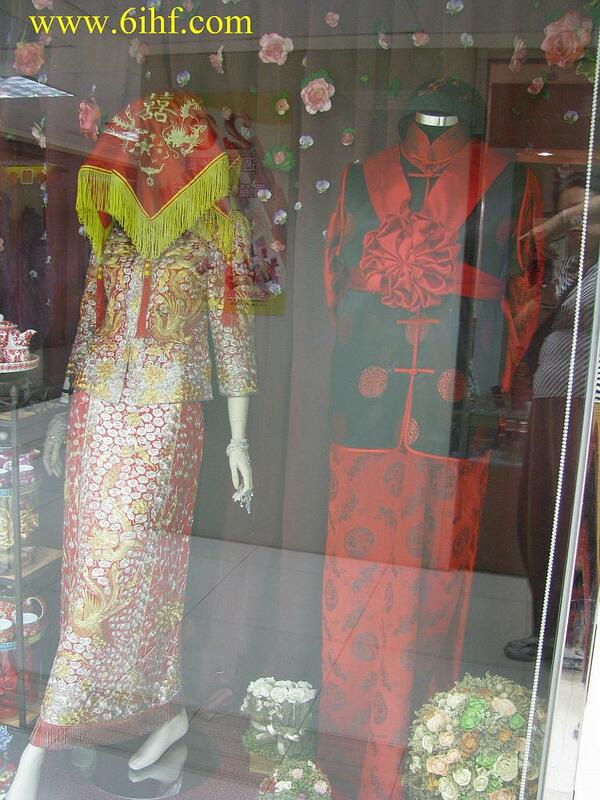 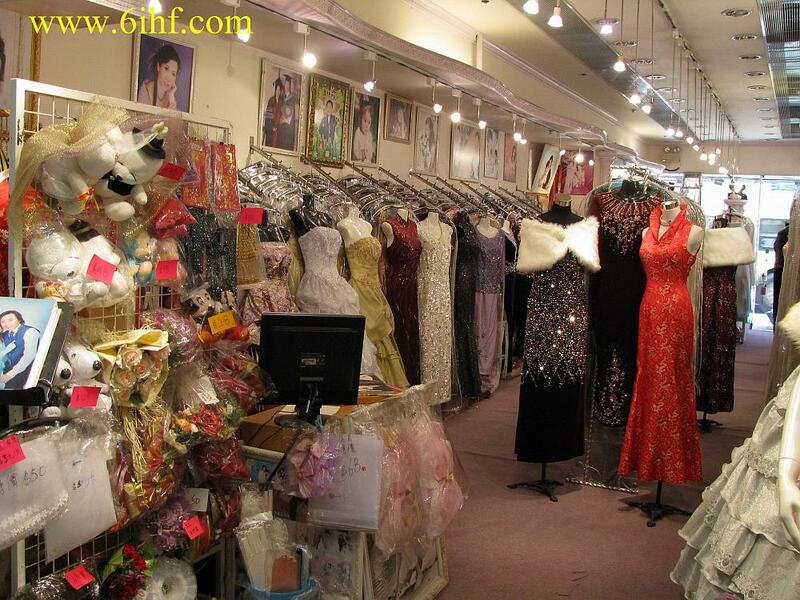 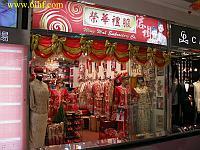 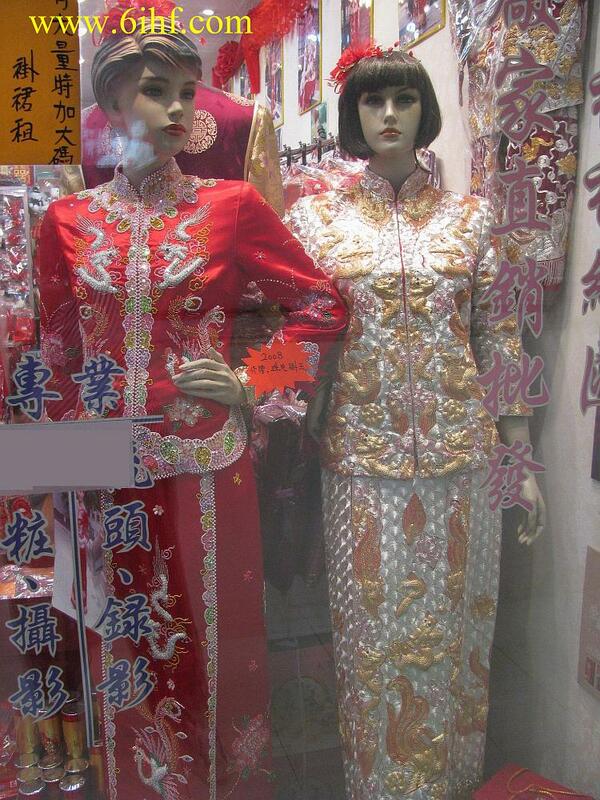 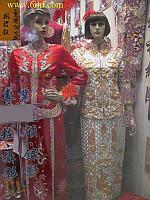 Mandarin Dresses (Qipao/Cheongsam), Corsets, Stockings, and Gloves are also available. 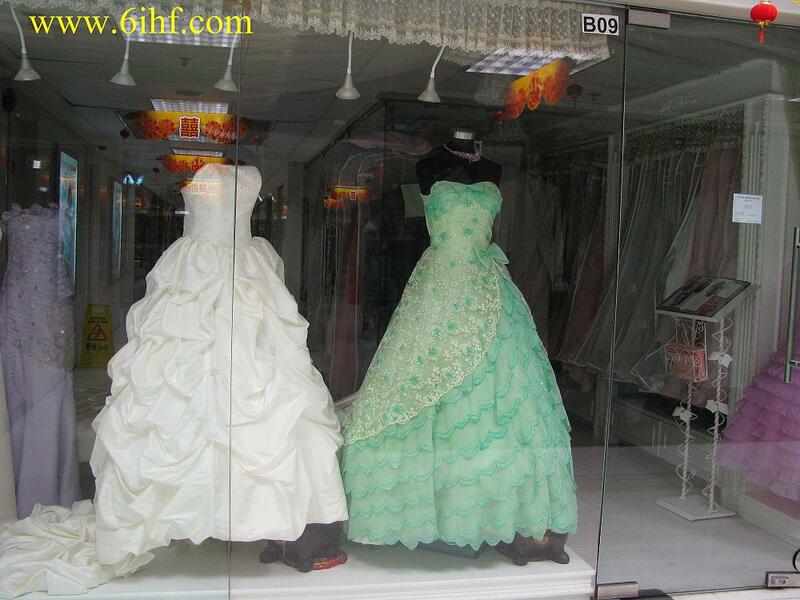 Please click the "Wedding and Prom" link above to view.